We all know that there are a lot of diets that is now being used by those who are conscious about their body. Many found what is suitable in their lifestyle but then other are still in the lookout for the one that will be beneficial to their needs. But what does a vegetarian diet composed of? 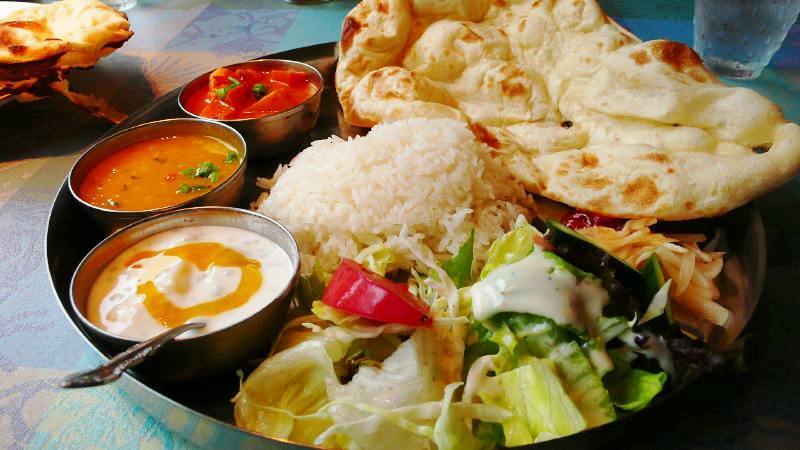 Vegetarian diet introduced eating a variety of food that is from plants which are the vegetables and plants. It was believed that eating plant based food is more nutritional than adding meat or other source of food to your daily diet. Vegetarian Diet also has a other sub diets that people observe and these diets may have different types of foods that they include in their diet. Lacto – Ovo Vegetarian is a diet that doesn’t include meat, chicken and fish but they are allowed to add dairy products and eggs in their diet. Another type is the Ovo-Vegetarian which does not eat meat, chicken and fish as well as dairy products but they can eat eggs. Lacto-Vegetarian doesn’t include meat, fish and chicken as well as eggs in their diet but they eat a variety of dairy products like milk, yogurt or cream. Early researchers from the 1800’s believed that the human race is said to live their life longer due to mainly eating a variety of plant based food. It was also observed that people during the old times rarely get major health problems unlike to those who are meat eaters. Pythagoras, who is known as a famous mathematician is a vegetarian and people during the Greek times were called Pythagorean because they follow the same belief of Pythagoras when it comes to eating healthy. Being a vegetarian can give you a lot of perks such as having to taste the best vegetables that the world could offer, being healthy even if you are in your 60’s as well as being more earth friendly. A number of other benefits can be essential to those who would like to use the vegetarian diet having the lower chances of getting heart problems, diabetes, hypertension, cancer and other diseases that man can have. Nowadays, many are engaged in using the vegetarian diet as part of their daily lifestyle. But apart from the ordinary ones who use this diet, who are the most popular promoters of this diet? To name a few, one of them is a successful musician and composer, Bryan Adams believes that the best gift that you could give to yourself is the gift of not eating meat. He’s been using this diet for several years now. Another individual who made this diet a part of his life is the famous NBA start Marc Gasol who admits of losing the right amount of weight when he shifted his diet to vegetarian and he feels really good about it. We all admire chefs who can cook amazing variety of food, but have you ever heard of a vegetarian chef? Eddie Shepherd is a vegetarian chef who promotes eating vegetables as part of your daily meals. He even made his own cookbooks with variety of recipes that you can make out of vegetables. Truly these people are an inspiration to all of us because of their dedication in maintaining this kind of diet. Dealing with this type of diet may not be all glamorous at all because there can also be precautions that needs to be noted of. As we are all aware of Vegetarian diet is mainly eating more of vegetables only with minimal source of milk or other dairy products, which means that you may lack calcium that your bones needed to be strong. You may also not get the right amount of protein in your body to build muscles due to not eating meat at all. Other deficiency that you may have is the lack of zinc as well as vitamin B12. It would be best to be aware of these risks before you take this diet, With this, you can be prepare on how to deal with this precautions.